A heavy duty dewatering pump, factory fitted with an automatic stop/start function is now available from Australian Pump Industries. Part of Tsurumi’s heavy duty KTZ Series, the new automatic pumps can be left to operate unattended. Tsurumi, the world’s biggest manufacturer of submersible dewatering pumps, has developed the auto shutdown and start up electrode system. This adds a new dimension of convenience and efficiency for contractors, mines, quarries and hire companies. The electrode control system eliminates the need for traditional float assemblies. Tsurumi’s auto stop/start dewatering pump control system cuts power consumption and extends pump life. The level electrode has a timer function and this eliminates excessive activations caused by agitated water. The pump will operate for a further minute after the water/electrode contact is lost. The electrode control prevents the pump dry-running, reduces power consumption and extends the operating life of the pump. 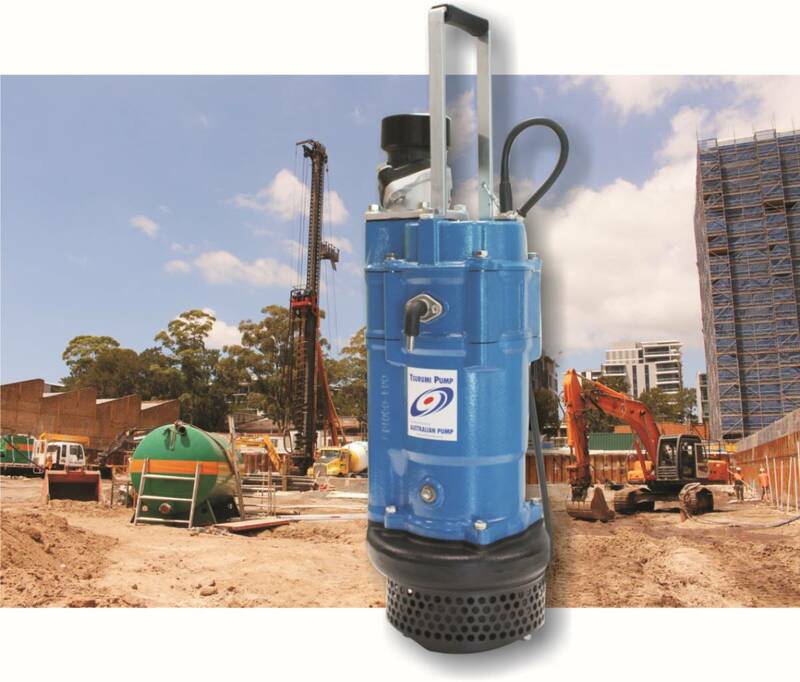 “Traditional float systems are by their very nature, flimsy and can be subject to damage and subsequent failure” said Aussie Pumps Dewatering Division Manager, Neil Bennett. “Tsurumi’s system is revolutionary, in that it removes the need for complicated and/or expensive shutdown equipment in the control boxes,” he said. The new system is now available with Tsurumi’s KTZ series heavy duty cast iron dewatering pumps. Tsurumi designs and makes this product in their roboticised Kyoto factory in Japan. The pumps incorporate a wide range of standard features that make them ideal for heavy duty dewatering applications in new developments. This includes bridge work, piling, concrete batch plants or any other tough application where dependability is vital. The automatic versions of the KTZ series (identified as KTZE), vary in power ratings from 1.5kW to 3.7kW,with flows of up to 1420 lpm and heads to 37m. “This is a revolutionary move by Tsurumi and adds efficiency what is already probably the most popular dewatering pump series in the world,” said Bennett. 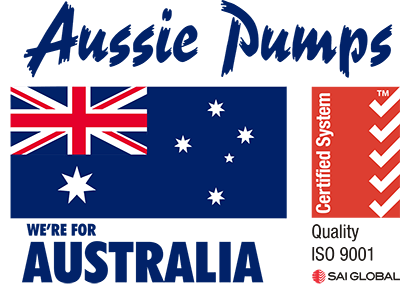 “The new pumps are now entering into the Australian market. They are already being picked up by hire companies and dewatering specialists who can clearly see the benefit of this unique product,” he said.